For the Love of a Social and Excercised Dog. Dogs are social 'pack' animals, and can have a difficult time when left alone. When left alone at home, dogs can act out and possibly resort to destructive behaviors. Doggy Daycare is a great alternative! 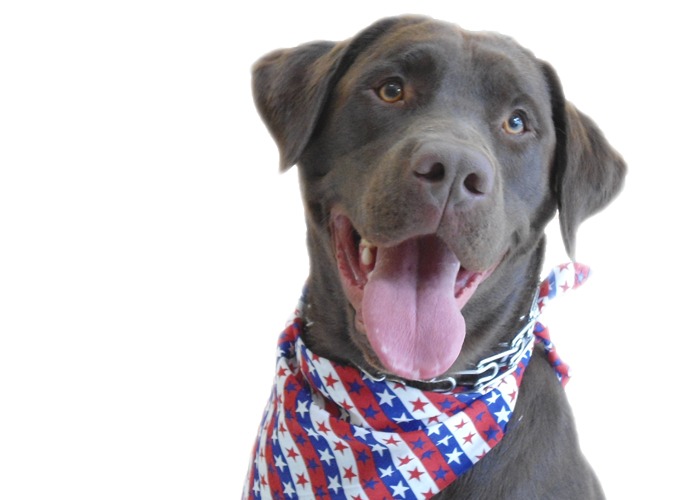 At Sandy Pawz Dog House, your dog will play and gain valuable socialization skills. They will come home happy, exercised and relaxed. For the Love of a Clean and Healthy Dog. Regular Grooming is essential for a pet to look good and more importantly, feel good. 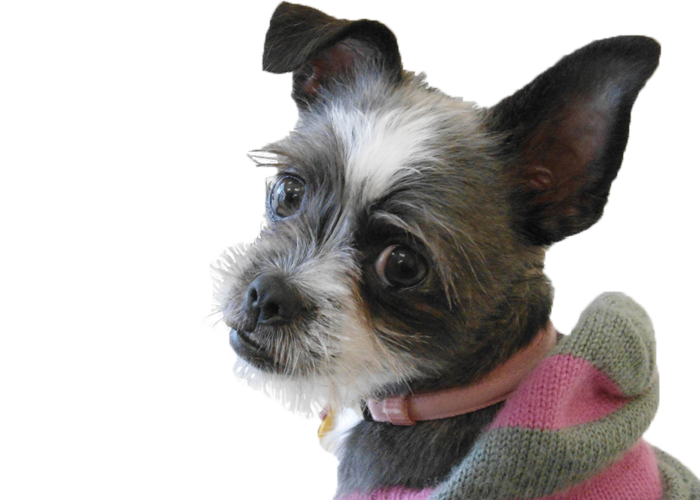 We provide a safe, caring environment at extremely straight forward competitive prices and our groomers are professionals who love animals and love what they do. At Sandy Pawz Dog House, we use all natural products that are good for you, your pet, and the Earth. Training dogs and owners together is critical. This builds confidence and strengthens the bond between the dog and owner. The time you spend training with your dog is an integral, fun and rewarding experience that will last a lifetime. For the Love of Your Peace of Mind. We understand you need to trust and have confidence in where you leave your four legged family member while away from home. We offer a state of the art climate controlled facility, with daycare camp during the day and private suites at night and always supervised 24/7. Place: We offer a clean, safe, and friendly shop. You can always count on us to take care of your four legged family member as if it were our own. We offer a great location at the corner of Nordahl and Route 78 in San Marcos right across from Walmart, Costco and Kohls. It is an incredibly convenient location for our customers whether on their way to and from work or shopping. Please stop by, we'll be happy to show you around. People: It's about trust! Our team is experienced, passionate and knowledgeable. We really care about you and your pet. It personally matters to us that you have confidence every time when you entrust us with your pet. We understand ours is a service business and look forward to serving you. Our secret is we get to play with dogs all day everyday and love it!! Products: Only the best and all hand picked by Sandy. 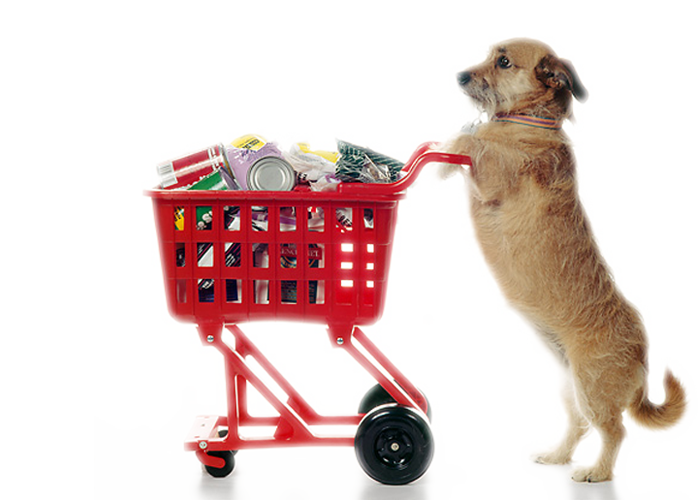 There is so much out there on the market so we've done the work to pick the best (that does not mean most expensive), safest and healthiest products for your pet. 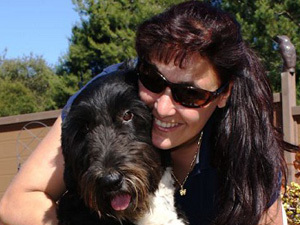 Sandy is a certified Dog Trainer having graduated with honors from Animal Behavior College. She continues her relationship with Animal Behavior College as a mentor/trainer for ABC students. She is also a Certified Professional Dog Trainer through the Certification Council for Professional Dog Trainers, as well as an AKC Canine Good Citizen trainer and evaluator. She is experienced with dog behavior, aggression, and anxiety. 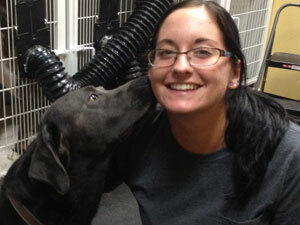 She has worked with dogs from puppyhood to adult and believes that you can teach an old dog new tricks. Sandy is also a certified Pet Groomer. She graduated from Animal Behavior College with honors and currently trains/mentors ABC grooming students. She is also a Pet CPR and First Aid instructor for Pet Tech. Sandy recently appeared in a commercial for Lost Pet Posse and trained Oliver, the dog that appeared with her. 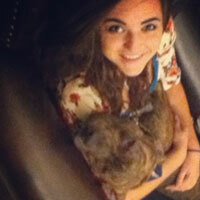 She also trained Abby, a Golden Retriever, to play "Sandy" in a youth production of "Annie". ISandy lives in Escondido with her husband Steve, her Lab/Pit mix C.C., and her cat Foster. 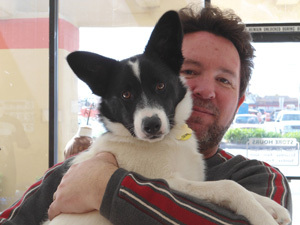 Steve Tate - Co Owner (Mr. Pawz), Daycare Attendant, Bather, "Paperwork Guy"
Steve has been surrounded by dogs his entire life and has a passion for learning about different breeds. 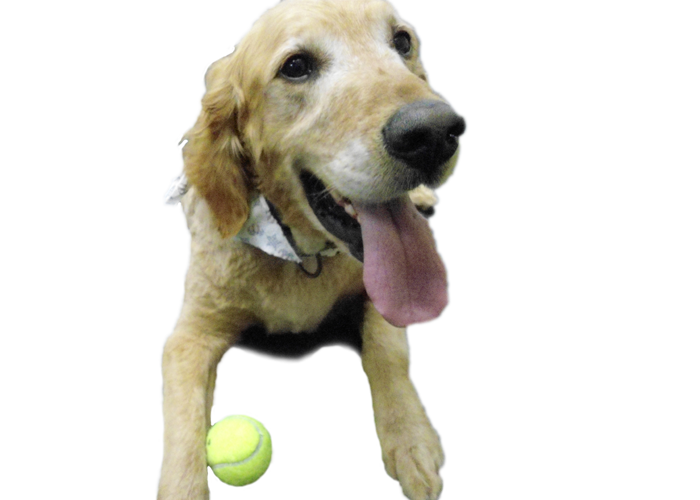 He is certified with Pet CPR and First Aid with Pet Tech and Red Cross. He has a business background having worked for Sony Electronics for 27 years. He lives in Escondido with Mrs. Pawz and their zoo. I was trained by professionals & have been grooming for 6 years. I have always been an animal lover & feel so lucky i get to work with dogs. Im currently studying animal biology at MiraCosta & hope to make a difference in wildlife conservation someday. 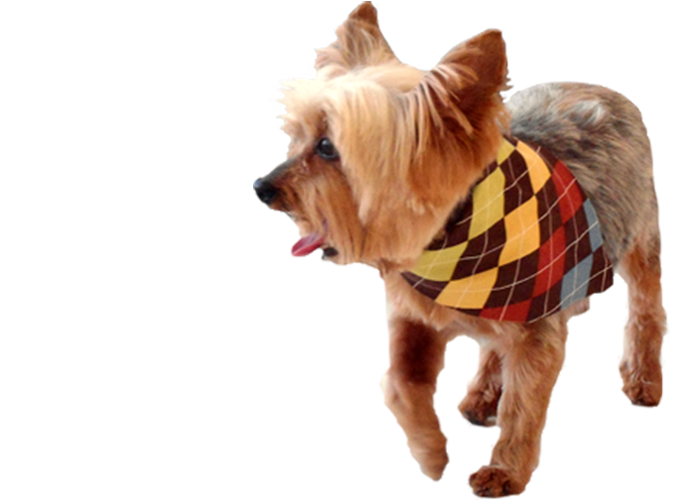 Until then i am thoroughly enjoying making dogs look & feel great while giving parents the style they want. Born and raised in North County San Diego, I come from a family of animal lovers. My mom has been working in grooming shops and kennels for 30+ years and both of my sisters are dog groomers. I have worked in boarding facilities and with groomers for about 6 years. I enjoy getting to come to work and interact with animals, even if they are difficult. It is all the more rewarding if I can gain their trust. I own an American Bulldog named Duke and a Beagle/Schnauzer mix or "Schmeagle" named Sherily. Thanks for reading and hope to see you at the "Dog House". 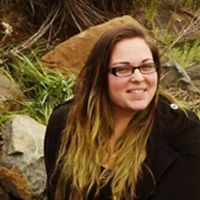 Miranda is an animal lover who has grown up with all kinds of animals in her life. She loves hanging out with the daycare dogs and making them feel comfortable while their parents are away. She is pursuing a degree in graphic design, but in the meantime, she is enjoying working with our furry friends and getting so many doggy kisses! Miranda lives in San Marcos with her 1 1/2 year old Pitbull/Boxer, Tyson.